We live in the land of the free where we practice our right to vote, marry who we choose and participate in religious activities or not. We have these rights and so many more that we turn a blind eye to a serious issue our country faces. While we enjoy these privileges, our country leads the world in the number of incarcerated adults per capita. Over two million people living in the United States are behind bars. In turn, they don’t have those same opportunities we take pride in. Why, though? The issue of incarceration has become so complicated and large. It’s political and now structural to the way free Americans live their lives. Read on to find out why U.S. incarceration rates are so high. The 2.3 million people in prison are spread out among 1,719 state prisons, 102 federal prisons, 901 juvenile correctional facilities, 3,163 local jails and 76 Indian Country jails as well as in military prisons, immigration detention facilities, civil commitment centers and prisons in the U.S. territories. In context, we have more jails and prisons in the U.S. than we do degree-granting colleges and universities. Let that sink in for a second. What’s the difference between “jail” and “prison?” We often use them interchangeably since both refer to secure facilities in which individuals become physically confined to a cell. But jails hold offenders for a short term, whereas prisons keep people restricted for the long term. 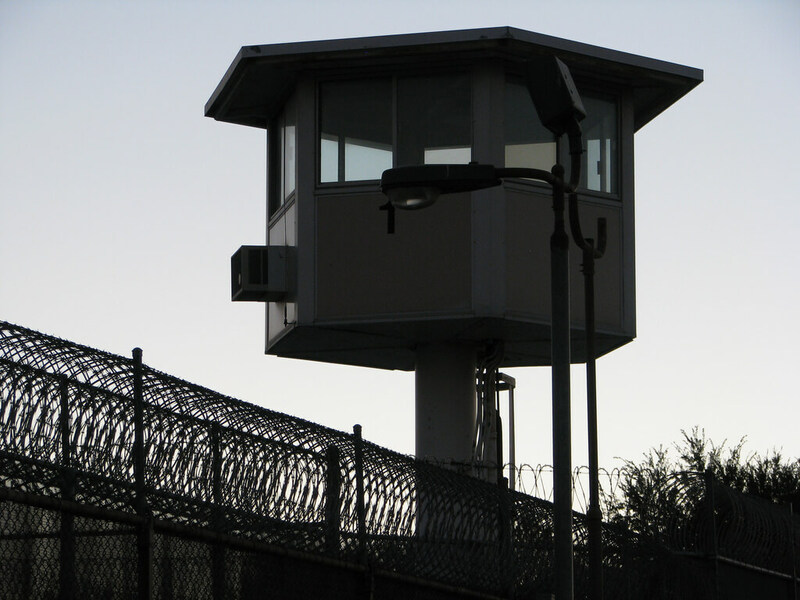 Since different states have different laws regarding the management and staffing of jails and prisons, funding and equipment play a large role in the way that the people are treated. Often some people don’t have access to basic necessities like food, water and even sunlight for days on end. In the 1970s, the number of people in prison began to rise. During this time, Congress and state legislatures made changes to prison and sentencing laws that have mandated prison time for lesser offenses. They also ensured longer sentences for violent crimes and repeat offenders. President Ronald Reagan coined the phrase “war on drugs.” That enacted “mandatory minimums,” or laws for drug crimes and violent offenses. 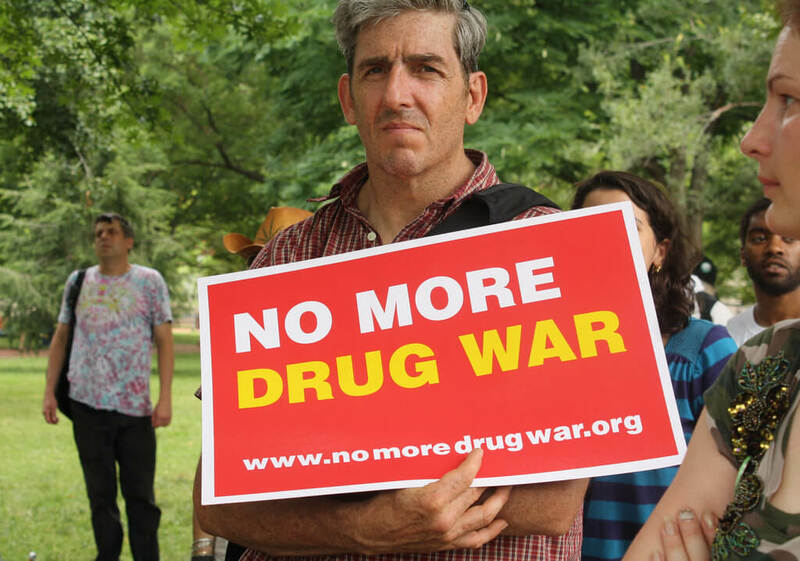 “’The War on Drugs,’ which was largely a political crusade helped to trigger the mass incarceration trend of the last 40 or so years,” said University of Florida history and criminology professor Dr. Jeffrey Alder. The “three strikes” laws made more than half of states enact a third offense mandatory sentences of 25 years or more. “The modern incarceration crisis is, to a considerable extent, an artifact of this political policy. And recent crises, such as the militarization of the local police, can be traced to the war on drugs,” Alder said. Did you know that minorities make up 60 percent of the prison population? In particular, that refers to black Americans. They deal with (at a higher rate than white people) policies and practices such as harsher sentences for drug-related incidents, racial biases that affect judges and structural disadvantages. Those affect them before they enter the criminal-justice system. In other words? More prisoners in general. “Political and race-based assumptions about drug use, the inner city and race shaped the War on Drugs, influenced who has been arrested, indicted, convicted [and] incarcerated,” Alder said. The incarceration issue has even become dubbed the “civil rights issue” for the 21st century. Individuals of color encounters with law enforcement indicate that racial profiling continues as a problem. 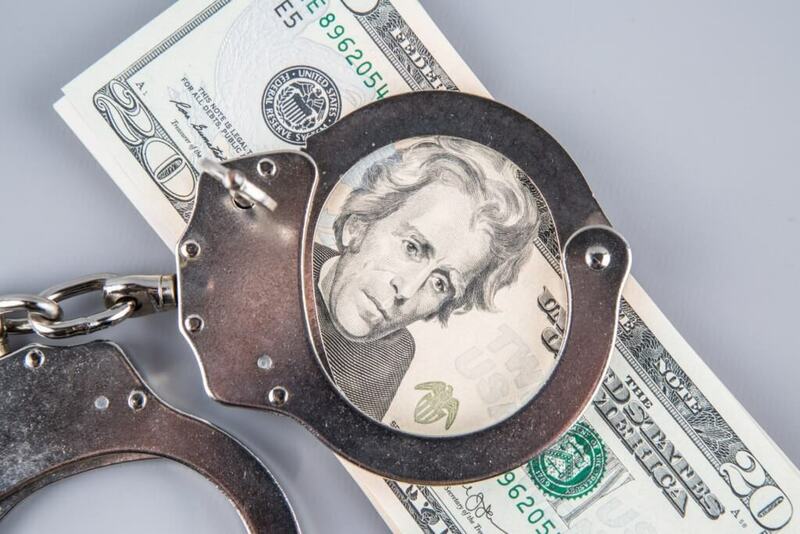 “In modern America, it is largely African Americans and Hispanics who suffer from the highest rates of arrest and incarceration; far beyond any connection to rates of criminal behavior,” Alder said. For example, it’s three times more likely that a Black or Hispanic person will get searched during a traffic stop than anyone else. Clearly race plays a role in the high incarceration rates. Though we think we live in a post-race society, statistically shown race and ethnicity matter when it comes to the way people get treated in the system. The privatization of the prison system generates huge profits for corporations, who then influence political decisions about crime and punishment. The higher the recidivism rates, or the likelihood that a convicted criminal will reoffend, the more beds they fill. The more beds they fill, the better for a for-profit prison. “The federal and state governments enter contracts with these groups and their pay is dependent on how many people are currently incarcerated in the facility, so the emphasis is on profit instead of rehabilitation,” said Casey Anderson, Program Associate at The Sentencing Project, a research and advocacy group that works to reduce the rate of incarceration in the U.S. as well as address racial imbalances in the criminal justice system. In other words, this leads to more prisoners. Why should we care about high incarceration rates? Back to for-profit prisons. Did you know that 37 states have legalized the contracting of prison labor by private corporations such as Microsoft, AT&T Wireless, Texas Instrument, Dell, Nordstrom’s, Revlon and Macy’s? Those companies sure sound familiar—you’ve probably benefited from them before. Inmates that do the manual labor for these companies typically receive the state’s minimum wage for their work, but not all. Some receive as little as 20 dollars a month for a six-hour day, according to Global Research. Beyond that, what began as an idea that governments can save money through privatization, actually in some instances cost more than governmental ones. They tend to be more violent and provide fewer opportunities to prisoners for education and rehabilitative treatment. So how exactly are we supposed to help inmates if we don’t provide a place for that? We all know Orange is the New Black, a fictional show about women in prison. We get an inside stylized look at what women deal with in prison, from a high rate of sexual assault to a lack of access to proper healthcare. “One female specific issue is that women oftentimes have difficulty accessing sanitary items for their menstrual cycles,” said Anderson. In OITNB, you’ll see scenes of the women trading sanitary pads for food. This shows these situations don’t just appear on TV, but also in real life prisons. For example, at York Correctional Institution in Niantic, Connecticut, each cell, which houses two women, receives five pads per week to split. “[It’s] important to encourage criminal justice practitioners and legislator[s] [to] put energy and resources into community-based programs that address the underlying causes of female incarceration, such as addiction and trauma, to better help these women not end up in the system in the first place,” Anderson said. The issues with America’s high incarceration issues have thankfully begun to receive recognition. There’s now much public interest in the topic to find ways to combat and ultimately fix the problem. For example, former U.S. attorney general Eric Holder created a plan called Smart on Crime. The plan helps prosecutors stop imposing harsh mandatory minimum sentences. Also, you might have watched the recent Netflix Oscar-nominated documentary, 13th, titled after the 13th Amendment to the U.S. Constitution. It gives insight on how U.S. corporations and multiple government administrations have had a hand in keeping the criminalization cycle alive in black communities for decades. 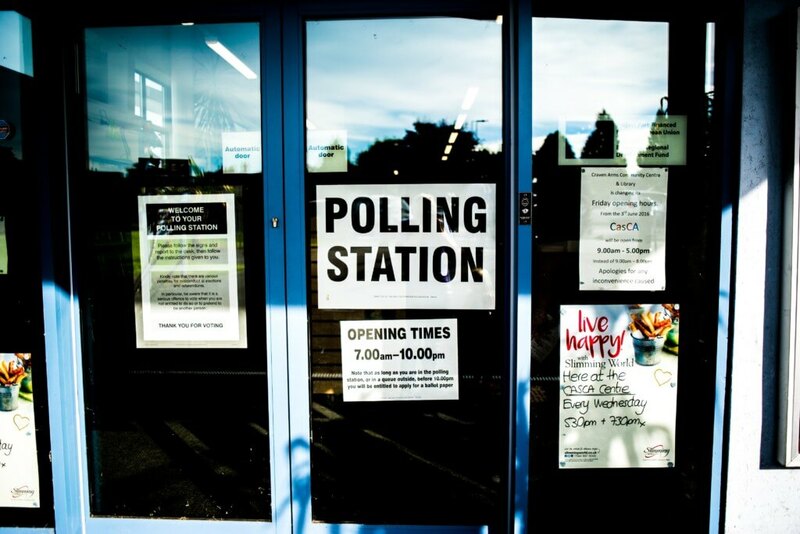 As the issue continues to become recognized politically, the end of minimum sentences and the elimination of lower level crimes are issues that we can address by voting. “Learn more about the issues, look up local organizations to see what is being done in your community and ways either you can get involved or [encourage criminal justice practitioners and legislators], speak at a town hall or other such event to educate the community at large,” Anderson said. Want to help make a difference? Get involved on your campus in political organizations. Several colleges have even started featuring classes on the topic. 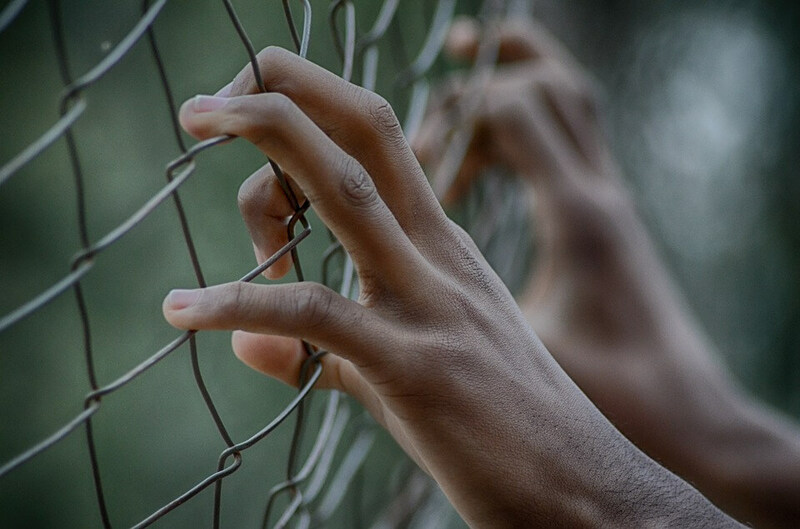 Twenty colleges around the nation partnered with States of Incarceration, the first national traveling multimedia exhibition and coordinated public dialogue to explore the history and future of mass incarceration in the U.S. The government can save over 20 billion dollars a year. In turn, those funds used to keep people in prison can fund education, programs to help the released and the police. All of that would help in public safety, truly making America free.